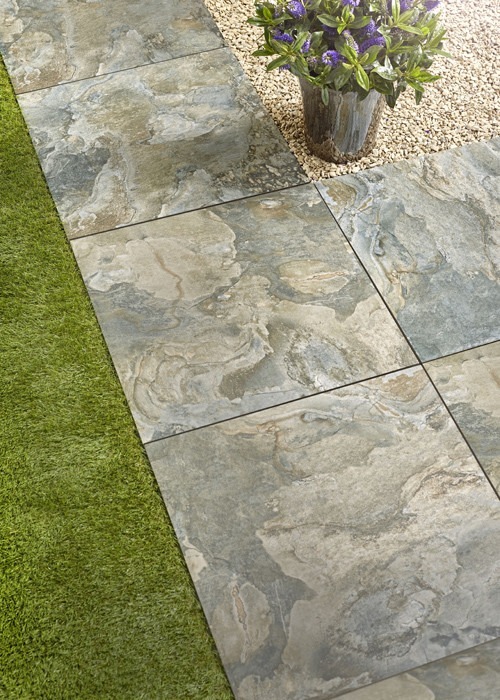 Single sized 600x600mm Stoney Creek Porcelain Paving from the Portfolio Porcelain paving range. Covers an area of 18m2. 50 pieces in the pack. 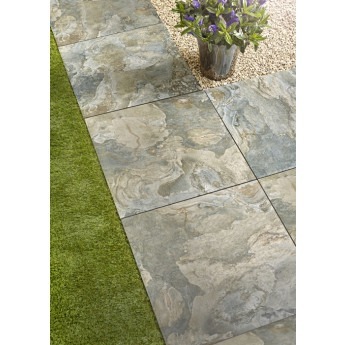 Stoney Creek 600x600mm Porcelain Paving from the Kelkay Portfolio Porcelain range. Available in full packs of the single sized 600x600mm tiles. 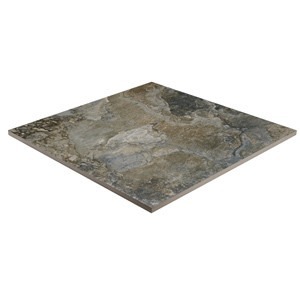 There are 50 pieces in the pack that will cover an area of 18 sq meters. Contempory in design and technically excellent with a number of benefits. Amazing value ordered on Wednesday and got them the next morning. The delivery driver even managed to get them right up our drive to our garage. Just finished laying them. Excellent company to deal with. My wife saw these in the Garden centre and wanted them. Found that Decorative Gardens had them in stock and ordered over the phone. They were delivered the next day. Fantastic service and the staff were very helpful. Recommended them to a lot of my friends already.